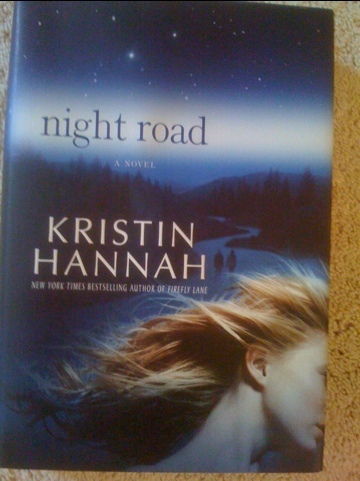 Kristin Hannah makes me cry – no matter that her characters are stereotyped; her plots are overworked; her messages trite. I kept reading “Night Road,” knowing the perfect family with the overprotective mother and staid doctor father, was literally going to hit a bump in the road. Jude, the mother who can’t quite connect to her own mother, welcomes Lexi – the poor foster girl whose drug addict mother died in jail – as friends to her twins, Mia and Zachary. Of course, Lexi becomes best friends with Mia and Zach’s first love. The plot turns with a fatal car accident after a drinking party, weeks before high school graduation. One teenager dies; all others are beyond consolation, especially Jude. Hannah nudges MADD with one of her plot twists, and possibly the prison system with another, but Hannah is no Grisham. Do not expect grand declarations of justice, mercy, or fortitude. The ending, as always with Hannah, is happily-ever-after. Another quick read…another good cry…another sigh that all is well – at least in the world of fiction.